A Dos Equis commercial ran during the football game tonight. “The World’s Most Interesting Man” they said. I sent them a tweet this evening. A lot of people think the new guy looks like Michael Phelps’ dad. Here’s a feel for the sentiment. Is it me or the #mostinterestingmanintheworld suddenly got less interesting?
. 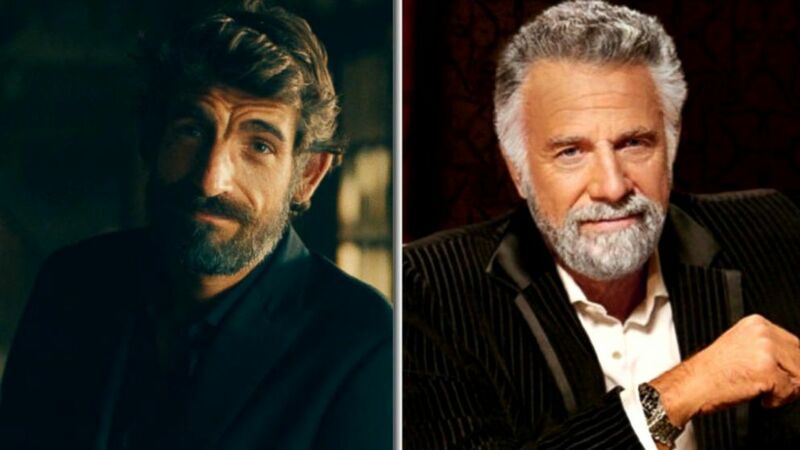 @DosEquis Bring back the old #mostinterestingmanintheworld !!! I agree with all of that, except the Deborah Norville part. I always liked Deborah Norville. I saw the new commercial too – he looks like a cheap knock-off version of fhe most intersting character. I never tried the beer (is it beer?) before, but I wouldn’t now, either – they would have been better off dumping the whole concept if they felt they had to dump the first guy. I am truly bewildered by this marketing move. The original actor didn’t leave of his own accord, they ended that campaign. So why didn’t they bring him back when they decided to do a 180 and start it up again? My only guess is Dos Equis switched ad agencies in the interim, and the new group has no new ideas. It’s bizarre, and counter-productive. all the class & dignity is gone. Crude & rude has taken its place. Just, ugh……. I believe, if I remember correctly, it had to do with money. Plain and simple. Both sides were far apart on dollars, so Dos Equis decided to shoot itself in the foot by letting the original walk. I agree, the new guy looks like Michael Phelps’s dad, and from what I’ve seen of the commercials, I am not impressed. If anything, no one is gonna spoof on this guy.